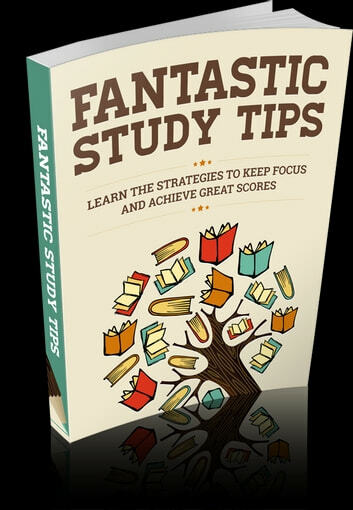 Learn the strategies to keep focus and achieve great scores! Get All The Support And Guidance You Need To Be A Success At Your Studies! Education is an essential aspect of life. However, not all students realize this wisdom. That is why, many of them disregard studying hard to do well in school. This only means that thinking about the importance of education alone is never enough to encourage students to study. What they need is high level of motivation. The motivation of students has always something to do with their desire to join in the process of learning. Motivation, once done effectively, can allow students to boost their participation in school. This is similarly true when they are to study their lessons for an upcoming test or merely gaining knowledge from the past lessons.